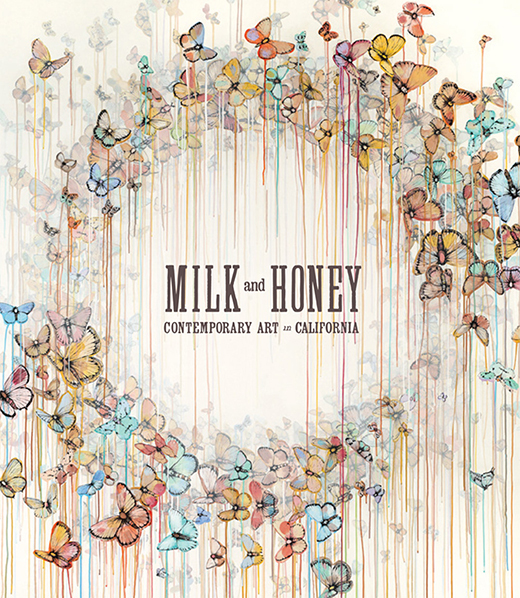 This Saturday in LA is the book release for Milk and Honey: Contemporary Art in California, edited by Justin Van Hoy and published by Ammo Books. 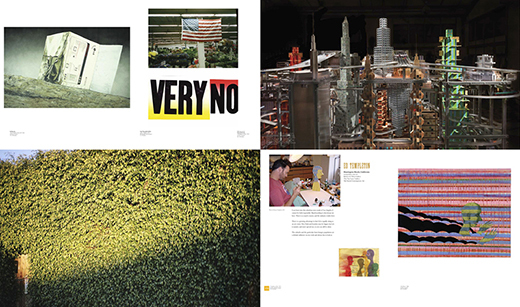 I had the honor of being included, alongside such amazing California-based artists as Ed Ruscha, Barry McGee, Mel Kadel, Chris Burden and Megan Whitmarsh. 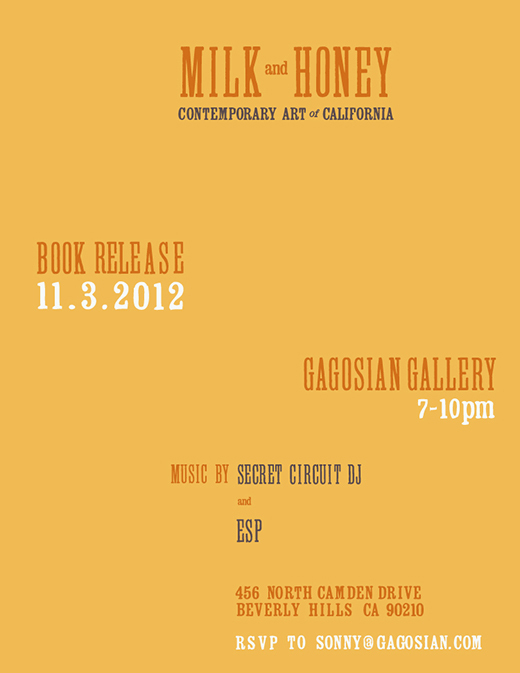 The reception is Saturday evening, November 3rd from 7-10 p.m. at Gagosian Gallery. 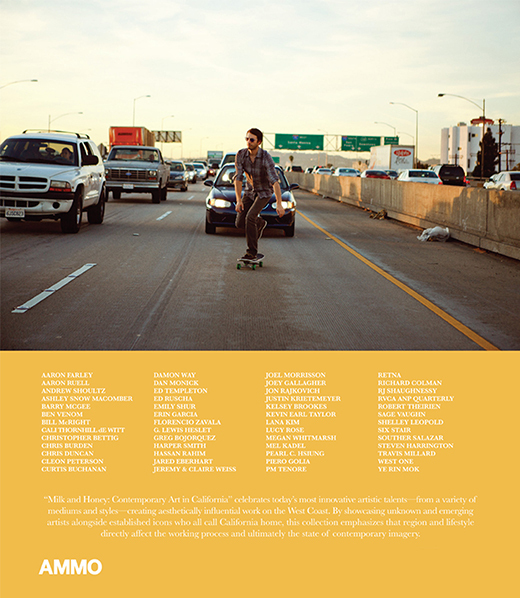 This will coincide with William Eggleston’s show Los Alamos. There will be food, drinks, and music provided by Secret Circuit DJ and ESP. A limited-edition Milk and Honey shirt collaboration with Joey Gallagher and RVCA, as well as a limited-edition Milk and Honey tote bag collaboration with Cleon Peterson and INCASE will be available.